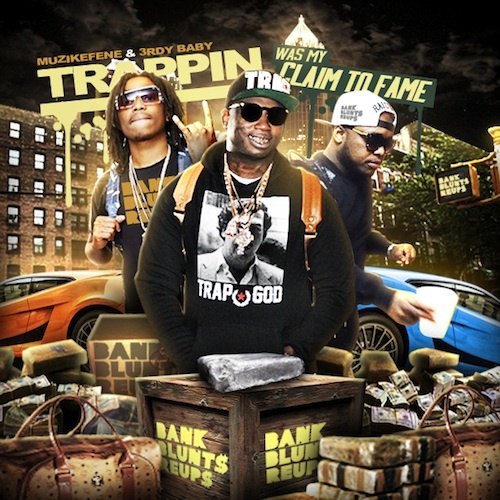 @BankBluntReUp DJ Kenny Mac Worldwide Exclusive From Zaytoven And Tracy T! 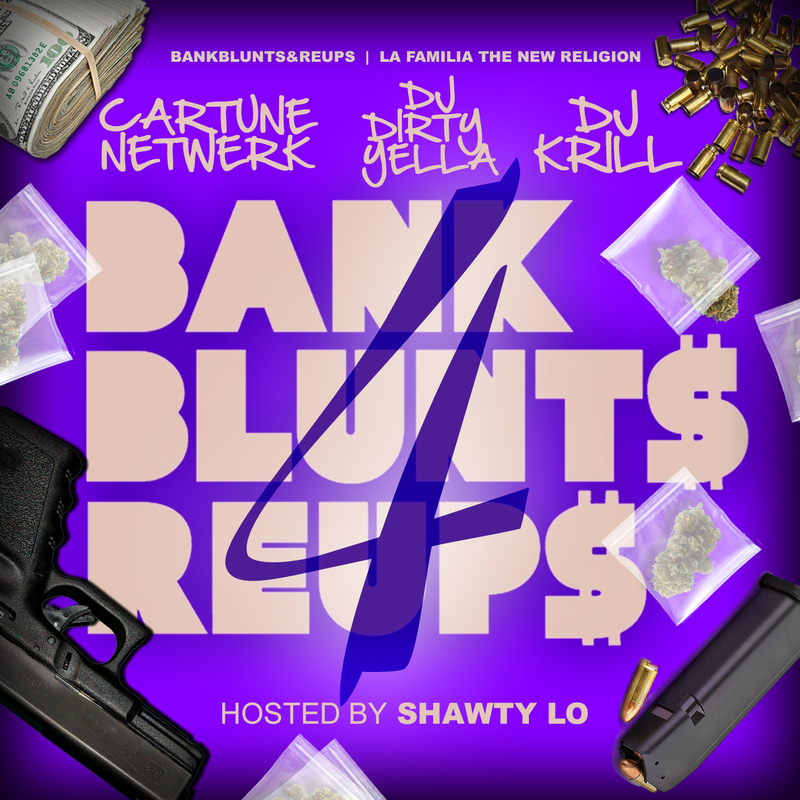 Download Bonus @BankBluntReUp, @KennyMac2010, And Tracy T Exclusives Here! 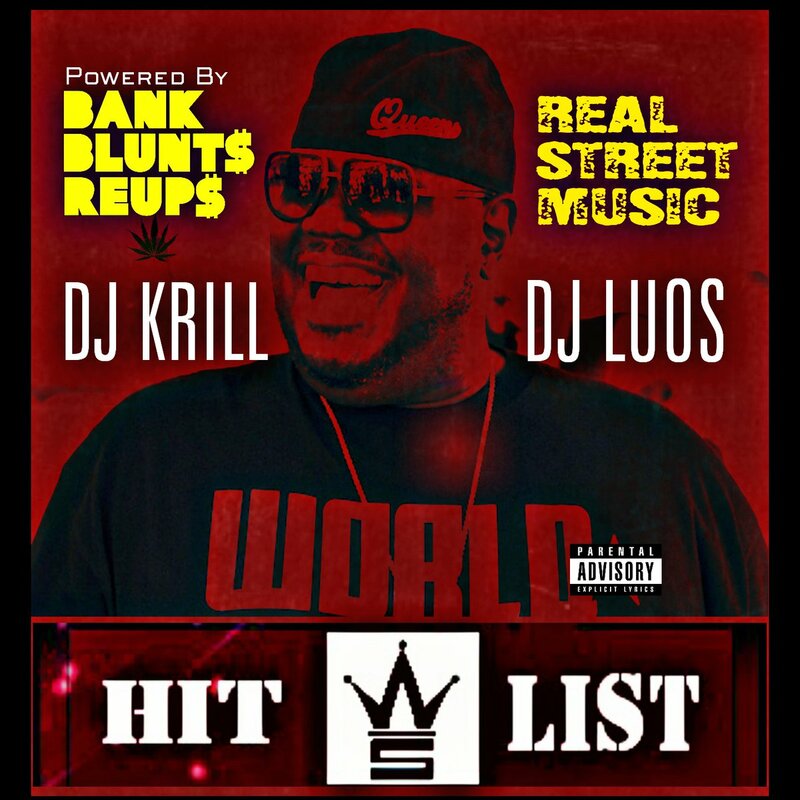 Categories: Atlanta, Bank Of Music, West Coast, www.BankBluntsAndReUps.com EXCLUSIVE | Tags: DJ kenny Mac, DJ KRILL, Tracy T, www.BankBluntsAndReUps.com EXCLUSIVE, Zaytoven | Permalink.